Fire drill conducted as a result of the works implemented at our company within the framework of occupational health and safety was successfully completed. 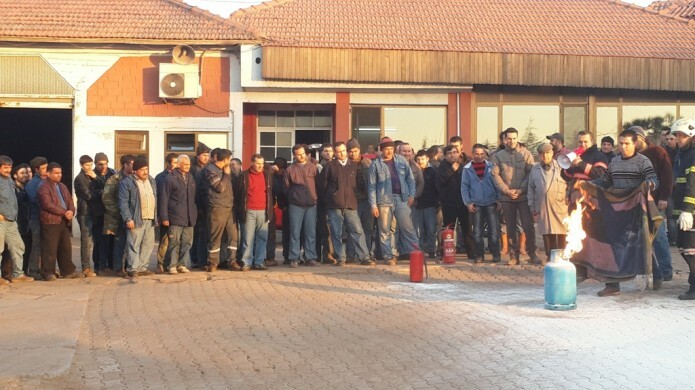 All employees took part in the drill conducted under the supervision of the Manisa and Turgutlu Fire Departments. We thank the Manisa and Turgutlu Fire Departments who have contributed to the drill.